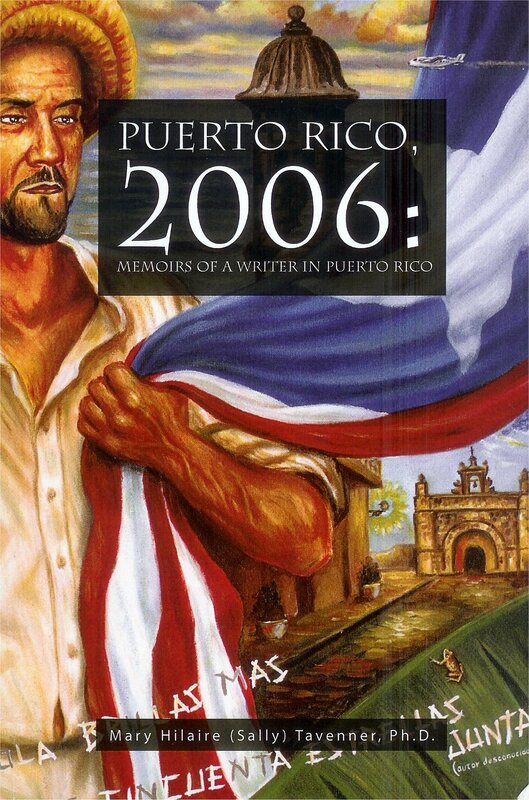 Puerto Rico, 2006 Copyright, 2010. My Friendship with Saint Elizabeth Ann Seton Copyright, 2008. 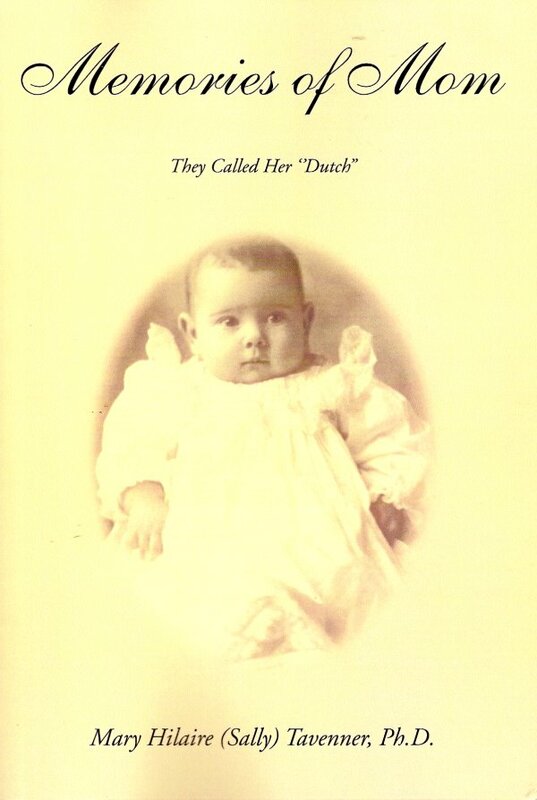 MEMORIES OF MOM They Called her "Dutch". Copyright, 2006. 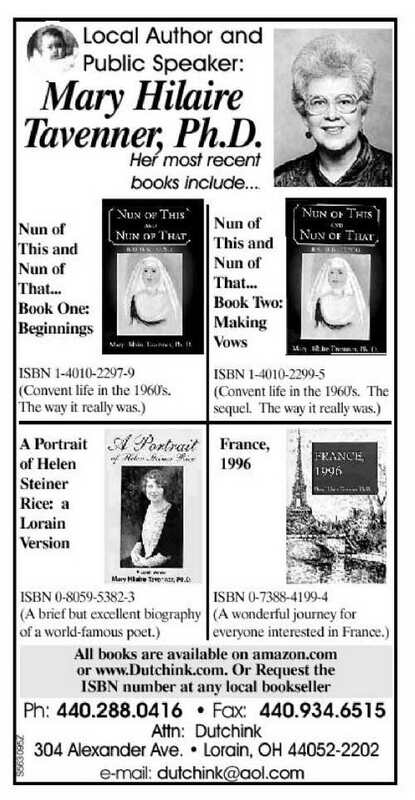 NUN OF THIS...AND NUN OF THAT, BOOK ONE: BEGINNINGS: Convent life in the 1960's. Copyright, 2001. NUN OF THIS...AND NUN OF THAT, BOOK TWO: MAKING VOWS: Convent life in the 1960's. Copyright, 2001. MEMOIRS OF A WRITER IN FRANCE, 1996: A collection of short stories about popular French Saints and Dr. Tavenner's two week odyssey in France. Copyright, 1997. 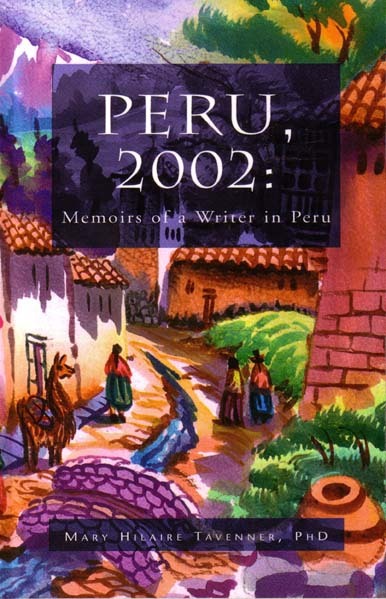 PERU, 2002: Memoirs of a Writer in Peru. Copyright, 2001. A PORTRAIT OF HELEN STEINER RICE: A LORAIN VERSION. A brief biography of Helen Steiner Rice. Copyright, 1998. 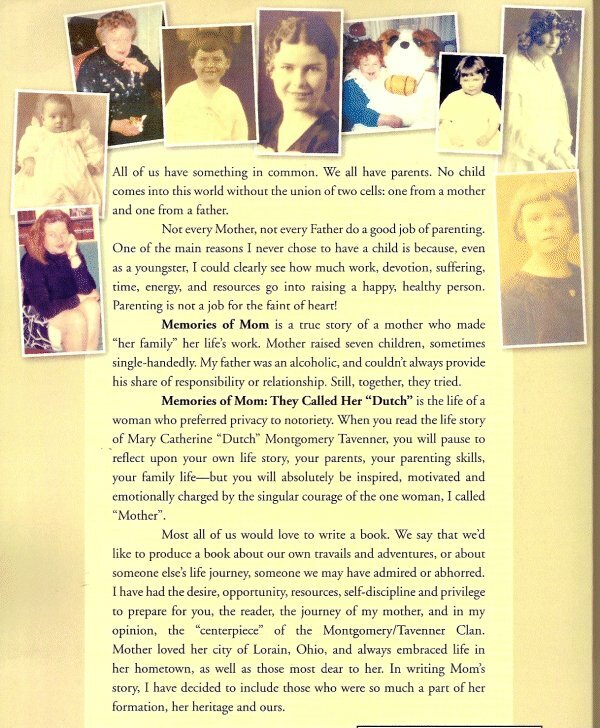 To read a short article by Dr. Tavenner about the life of Helen Steiner Rice, click here. Click here to view an advertisement featuring Dr. Tavenner's books. "There is no Shame in Self-Publishing" can be found at http://www.shared-self-publishing.com/there-is-no-shame-in-selfpublishing.html. The Chronicle-Telegram, Elyria, OH, March 31, 2019. “Letter to the Editor” pg. F-2. The Lorain Morning Journal, Lorain, OH, March 30, 2019. “Letter to the Editor”, pg. A-4. The Chronicle-Telegram, Elyria, OH, November 3, 2018. “Writer, former nun hosting radio show” by Carissa Woytach, pg. B-7. The Morning Journal, Lorain, OH, October 31, 2018. “Lorain native to host Bold Brave Media radio show” by Jordana Joy, pg. A-3. The Morning Journal, Lorain, OH, July 3, 2018. “Group travelling to mass for Rhoda Wise” by Briana Contreras, pg. A-3. The Morning Journal, Lorain, OH. May 8, 2017. “Don’t miss Fatima centennial triduum celebration in Lorain”. Guest column pg. A-4. The Senior Years, Lorain County Office on Aging, September, 2010. “National Hispanic Month: Sept. 15-Oct. 15”; Vol. 36, No. 9, p. 2 & 20. El Latino Expreso, Lorain, OH. February 2-8, 2007. "Mary Hilaire Tavenner en Caguas, Puerto Rico: Autora local viaja por tres semanas a Puerto Rico", pg. 4. The Morning Journal, Lorain, OH. January 28, 2007. "Local Author takes 3-week island tour of Puerto Rico", TRAVEL TIPS, pg. E-4 For a copy of this story click here. The Senior Years, Lorain County Office on Aging, January, 2006. “Lessons I Taught the Children”. Vol. 32, No. 1, p.1. "The Best Things In Life" Vol. 31, No.2, p.1. "Helen Steiner Rice. . . Woman of Talent". Vol. 30, No.3, p.1. "A Former Nun Deplores Sexism in the Catholic Church"; Arts and Life Section, pg. E3. Reflection, p. P17. "A Reflection on the Life of St. Joan of Arc" Vol. 118; No. 21. World Youth Day, p. A30. "Young Saint a Model for World Youth Day Pilgrims". Vol. 58; No. 35; ISSN 0746-4584. The Catholic Sun, Syracuse, NY. October 31-November 6, 1996; Perspective, p. 11. "Are You a Saint?" Vol. 116; No.37; ISSN 0744267X. "The Only American Born Saint". Guest Perspective, p. 7. Opinion Page. "The Impact of Having an American Saint". No. 121-23. Commentary Section, p. 6. "Children's Corner". Book Review: The Toom County Mud Race by Herb Karl. Commentary Section, Sunday Edition, p. 6. "Inspiring Legacy of a Teacher". Book Review: My Great-Aunt Arizona by Gloria Houston. The Catholic Standard and Times, Philadelphia, PA. Vol. 85, No. 18/19. January 4, 1979; p. 2. 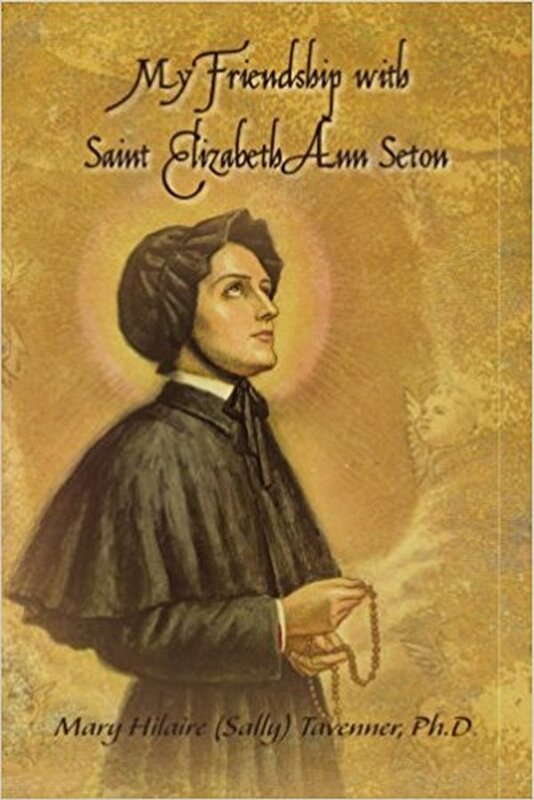 "An Ecumenical Friendship: St. Elizabeth Seton's Philadelphia Friend". The Catholic Sun, Syracuse, NY. December 24-31, 1975; p. 6. "First World Celebration of Feast of America's Own Saint". The Dragon Lode, Children's Literature and Reading, IRA, Austin, TX. Vol. 10, No. 2, Spring, 1992; p. 12. Book Review: My Great-Aunt Arizona by Gloria Houston. Empire Magazine; Syracuse Herald-American, Syracuse, NY. December 7, 1980; p. 21-25. "Nun Sees TV Stars Acting Like Saints". Empire Magazine; Syracuse Herald-American, Syracuse, NY. January 22, 1978; p. 3&5. "Bumper Crop". A collection of bumper stickers displayed on NY, OH, and PA cars. Florida Education Research Council Bulletin, Sarasota, FL. Vol. 25, No. 3, Spring 1994. "A Multi-Ethnic/Multi-Cultural Reader Response Study of Fourth Grade Students Employing Dr. Louise M. Rosenblatt's Transactional Theory". Reading. Paper presented at the Ninth Annual Studies and Research Symposium, Jacksonville, FL. 1991; p. 19-24. "A Current Review of Reader Response Literature". Florida Reading Association. A Delicate Balance, The National Library of Poetry; 1995. Watermark Press, Owings Mills, MD 21117. "This Moment" pg. 414. National Poetry Anthology, 1970. National Poetry Press, Los Angeles, CA 90034. "Concept" pg. 224. A Lorain County Community College Curriculum entitled "Understanding, Implementing, and Managing Virtual Work", a business course now called "Virtual Work". Co-authored by Michael Dziak of e-works in Atlanta, GA and Dr. Tavenner of Dutch Ink of Lorain, OH. Published in May 31, 2008 and the property of Lorain County Community College.